KONTAK DIE EIENAAR - MAAK NAVRAAG NOU OOR ID: 34410 - KLIK HIER ! 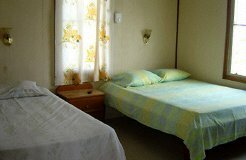 Beskrywing : Raul’s Rooms is a small and quiet Family run HOTEL. The rooms each have TWO BEDS (one single and one double), Max Capacity is 3 Persons, a closet/storage space, small refrigerator, TV and a private bath with hot water. A Suite with 2 bedrooms with a double bed in each room (Max capacity is 3 persons), a Private bath with hot & cold running water, a living room, a kitchen, with a large porch and fully furnished. For those who are fishing off of the caye, there is a BBQ grill available for those who want to cook up their catch of the day. 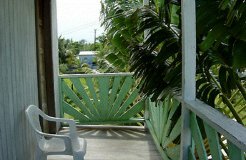 The rooms have a west-facing veranda perfect for watching the sunsets. 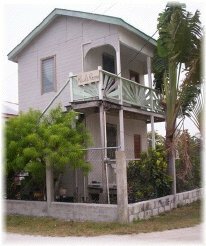 The owner, Raul, is also a fisherman and he offers fishing and snorkel tours for guests. 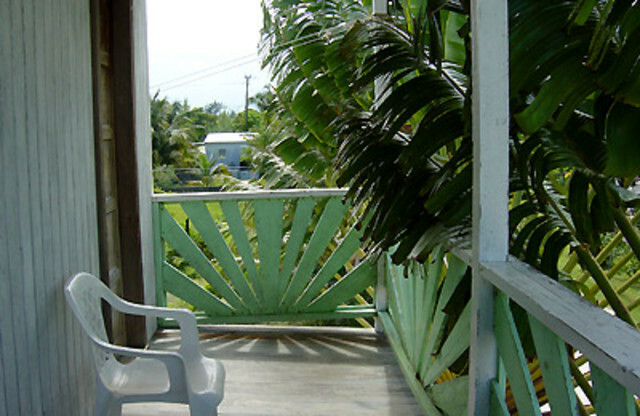 Raul’s Rooms is located approximately halfway between the airstrip and the front dock. From the front dock, turn left on the main street. At Tropical Paradise, turn right and go 2 blocks and then turn left. Go one block south and you will see Raul’s Rooms on the left. 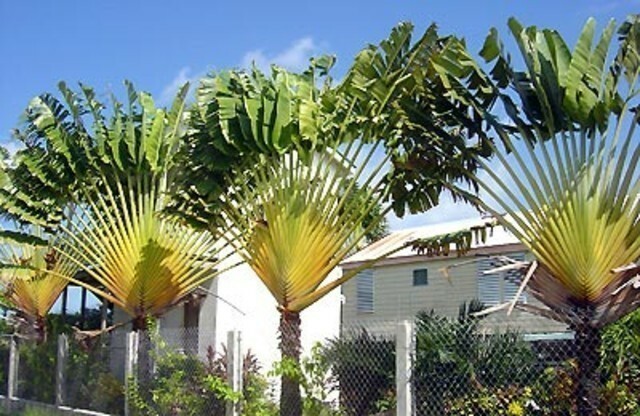 The best way to find it is to look for the row of traveler’s palms which are large palm trees that look like a fan. Coming from the airstrip, just walk up the lane 3 or 4 blocks and you will see the palm trees. From either direction, it’s about a 10-minute walk. Or you can just take a taxi to make it easier.